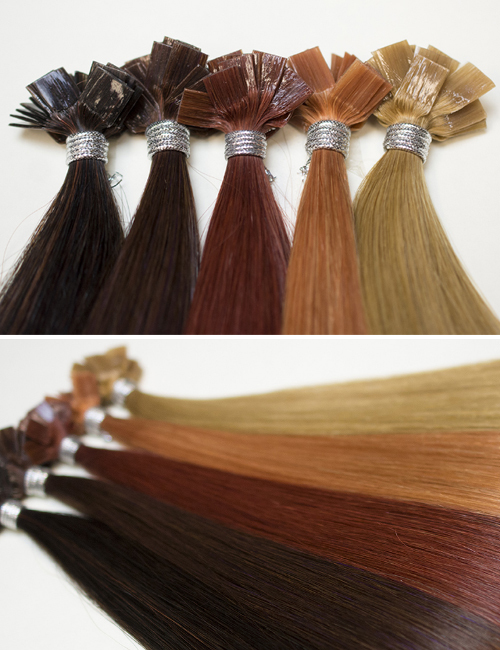 4 Bundles of 25 pcs. 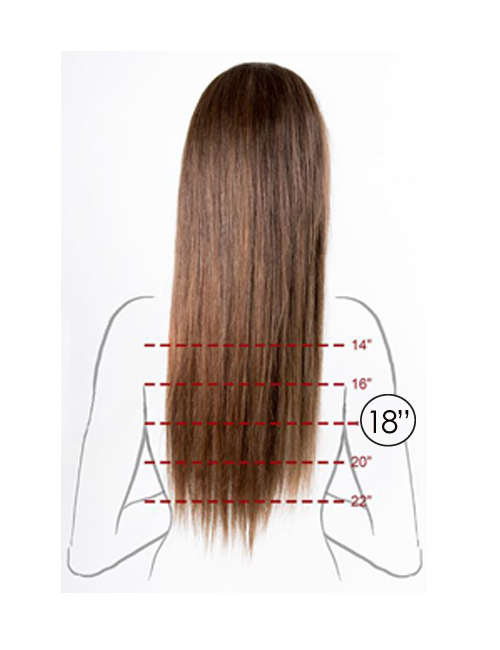 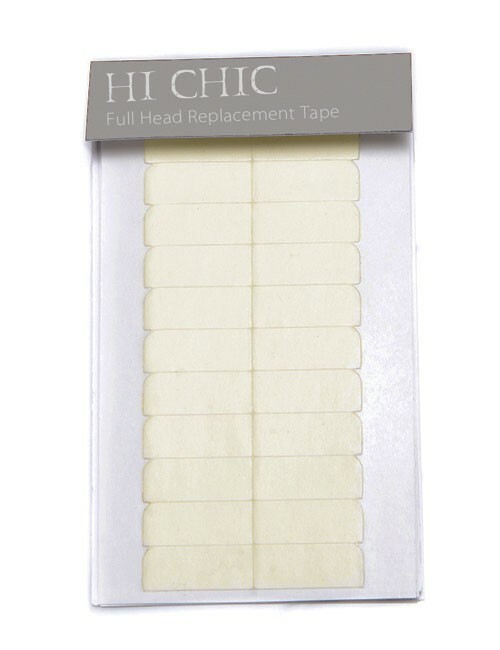 Hair Couture Tape Extensions were voted the #1 best seller by franchise retailers in 2014 & 2015. 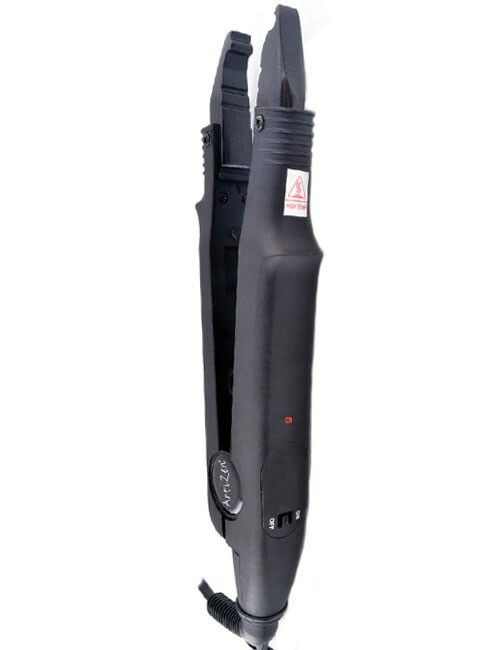 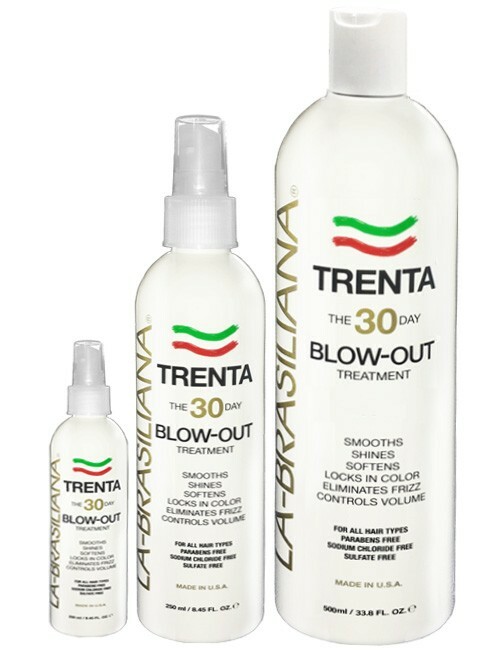 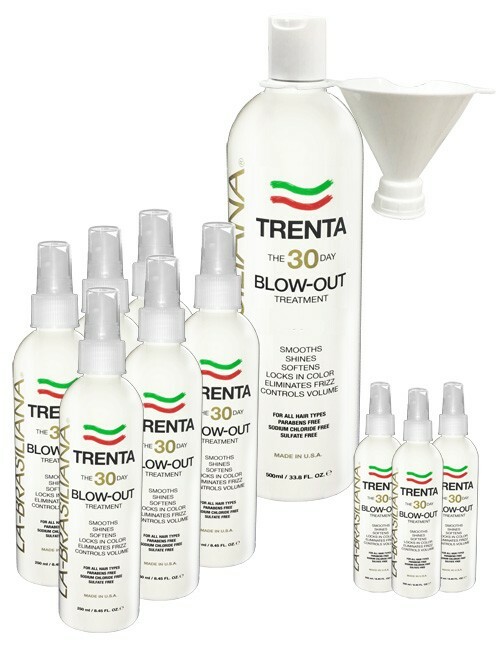 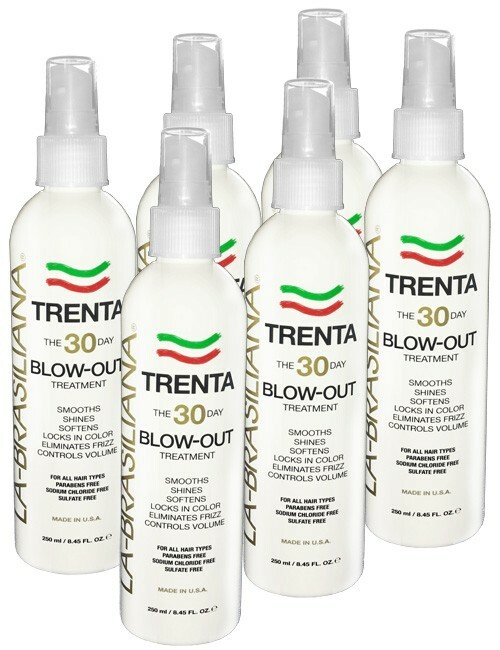 Continuously favored by many professional stylists and on demand by consumers. 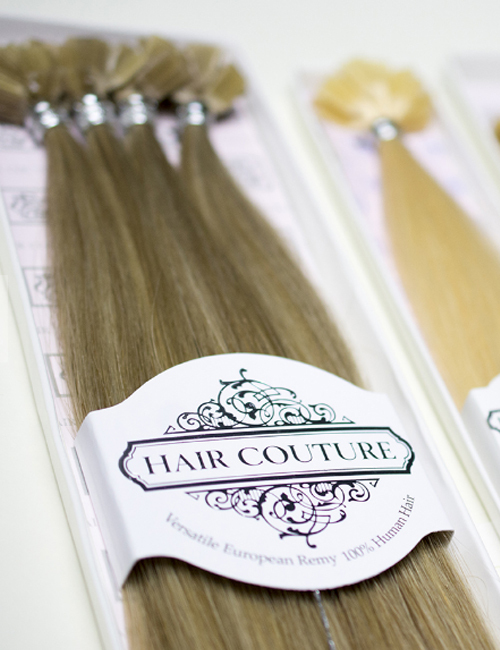 What sets Hair Couture U-Tip Extensions apart from other competitors is the beautiful blonde color ways and quality double drawn Remy hair. 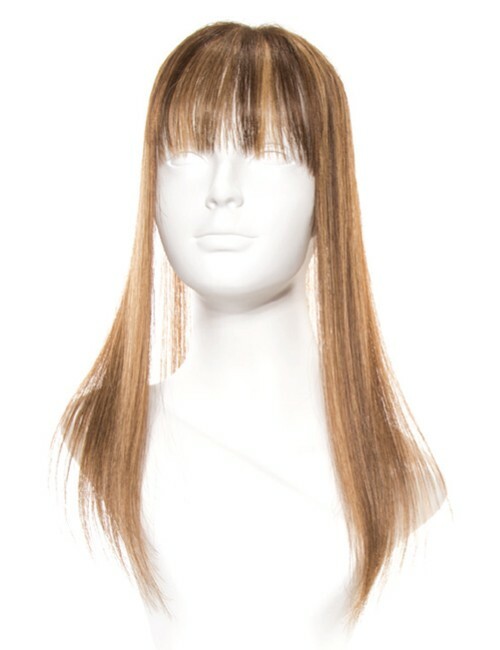 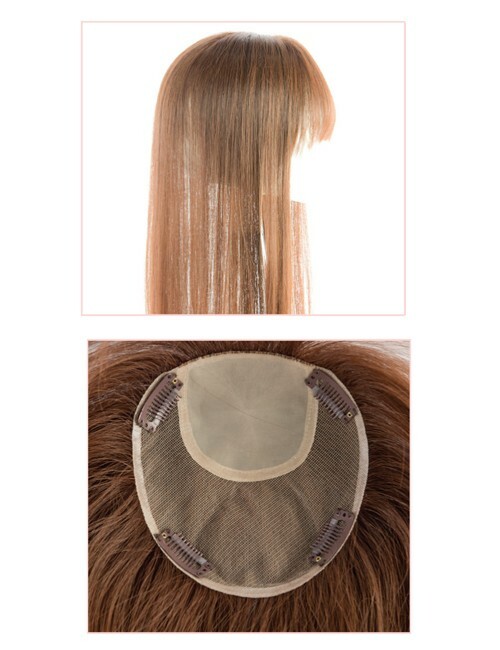 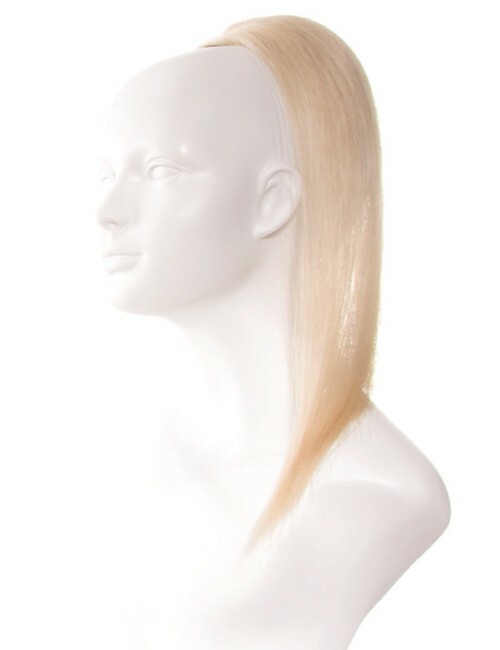 Reinforced wefts and 100% natural glue tightly secure hair in order to diminish shedding. 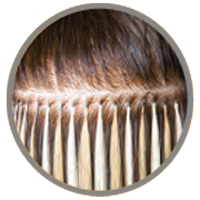 The hair quality texture is 100% Chinese Remy, with proper maintenance, can be re-used by raising and re-bonding them to the hair.